Kelp (laminaria digitata) is a type of sea vegtable, sometimes refered to as an algae or seaweed. Kelp is packed with well over 50 different vital nutrients, including iodine, potassium, magnesium, calcium, and iron. Kelp is primarily supplemented for its iodine content which assists in the making of thyroid hormones which help maintain healthy metabolism in all cells of the body. Kelp can be consumed fresh or as a nutritional supplement. Kelp is a good source of folic acid, as well as many other vitamins. 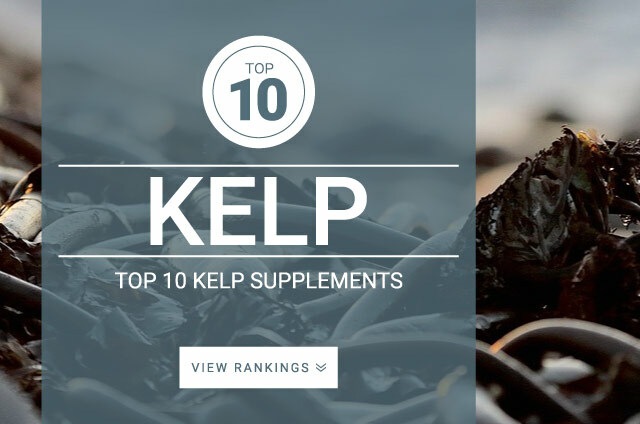 You will sometimes find kelp in many other supplements because of its nutrient dense properties. Kelp contains high amounts of the mineral iodine, it is important not to overdo the use of your kelp supplement. Kelp is primarily supplemented as a source of other minerals and for its nutrient dense qualities. Its best to follow the label of your product for supplementation directions. The recommended daily intake for iodine is 150 mcg per day.